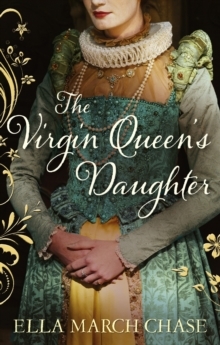 The court of the Queen Elizabeth is a hot-bed of intrigue and ambition... It is a place where reputations can stand or fall on the merest hint of scandal. Lingering rumours even surround the Virgin Queen herself, despite the fate of those foolish enough to besmirch her reputation. 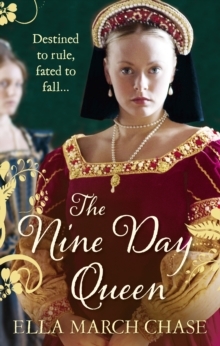 Recently arrived in court, Nell de Lacey is surprised to discover that many think she bears more than a passing resemblance to the younger queen.